home about me art pages goals art css back to neo? Hello, and welcome to my super necessary art dump - Mysanthro's Lair. 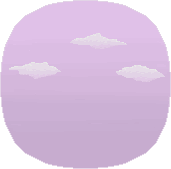 I create various pixel things for a couple different pages and I was letting them get crowded with unrelated stuffs. I was making tons and it was getting pretty sloppy so I dump it all here instead now! On January 16th, 2017 I adopted Mysanthro, my Mutant Aisha, from the pound. I thought she looked awesome and I thought her name was very fitting. To me it sounds like the name of a creature that would live in a lair, so I created her one! I needed an art dump and it seemed like the best location. For now her custom is simple - 3 items: Mutant Elegant Burgundy Wig, Dyeworks Pink: Elegant Mutant Cape, Glade of Pink Background. I plan on giving her a more spooky customization sometime soon to become her new permanent. This is still very much under construction and will not be open for quite some time. But it is an adoptable generator using modified code (with permission) from the Krawk-o-matic. 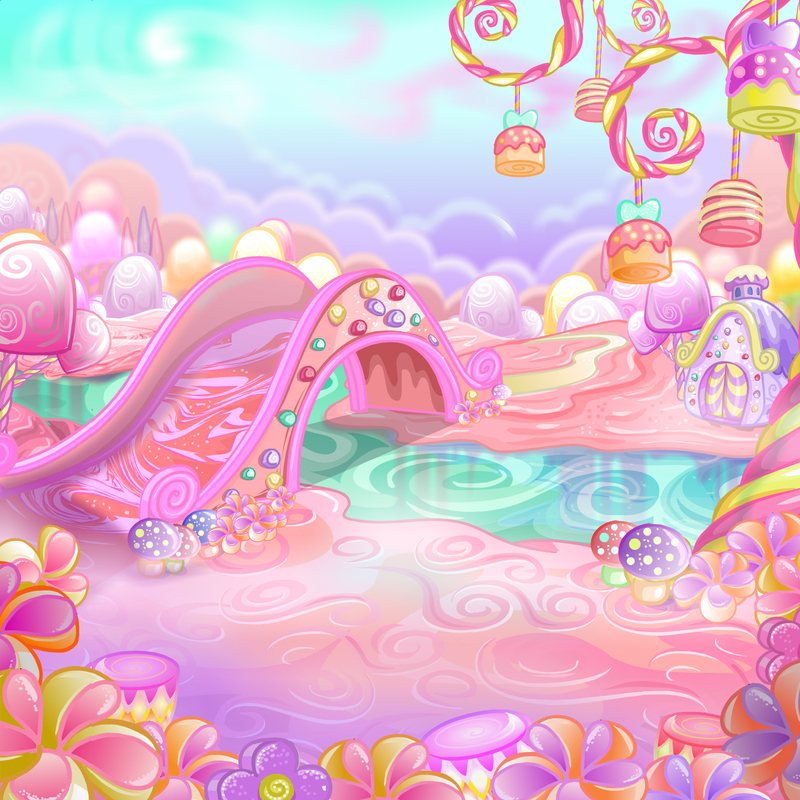 This is where I make custom and premade neopet adoptables. 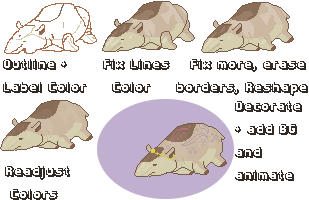 I just updated it with a new layout and am in the process of reorganizing/recreating the premade adoptables so they are not all added yet.